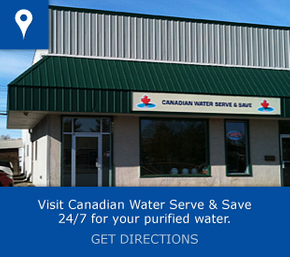 Canadian Water Serve & Save provides a wide variety of drinking water solutions. 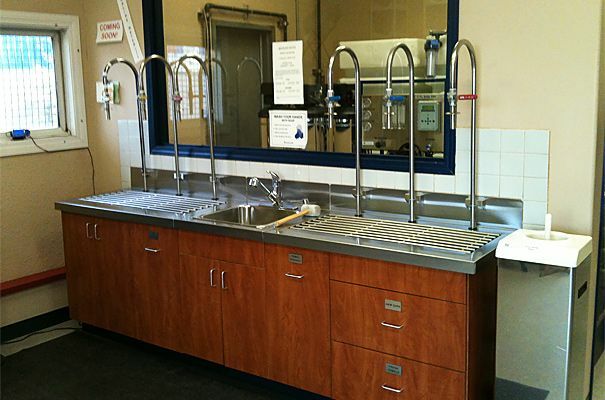 From coin-operated vending machines and self-serve stations to pre-packaged bottled water, our store covers all possible purified drinking water services you could want. 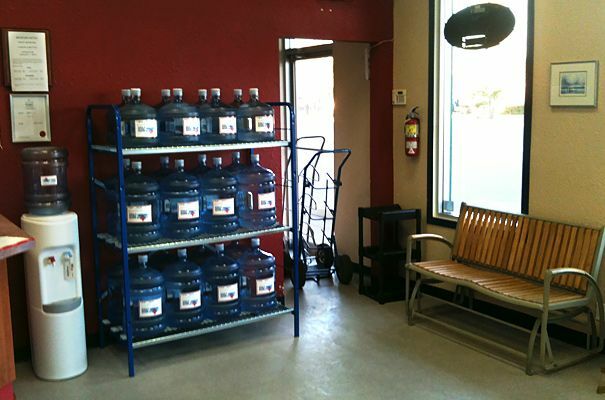 Furthermore, all our bottled water is purified through reverse osmosis to guarantee you a clean product. 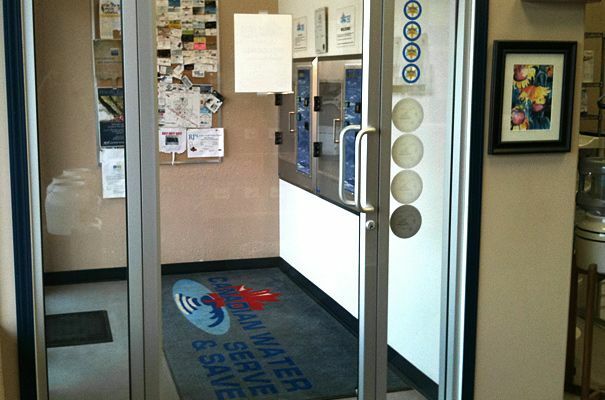 Canadian Water Serve & Save deals with Canadian and locally owned companies when it comes to the products we need and offer. 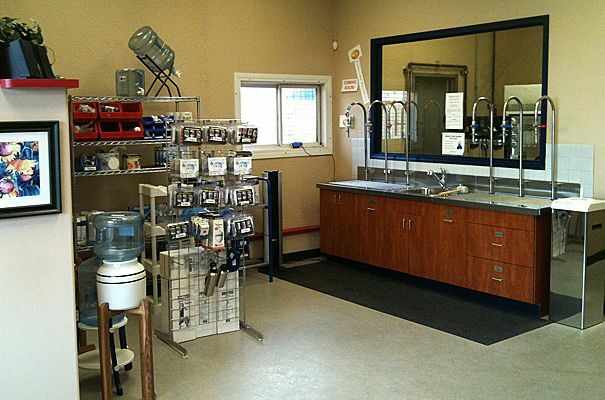 For example, we regularly stock Crystal Mountain items. 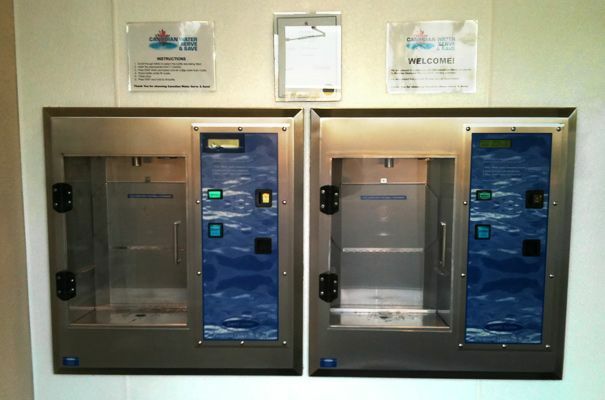 Bottles, water softeners, filters, and coolers are all purchased from Canadian companies. 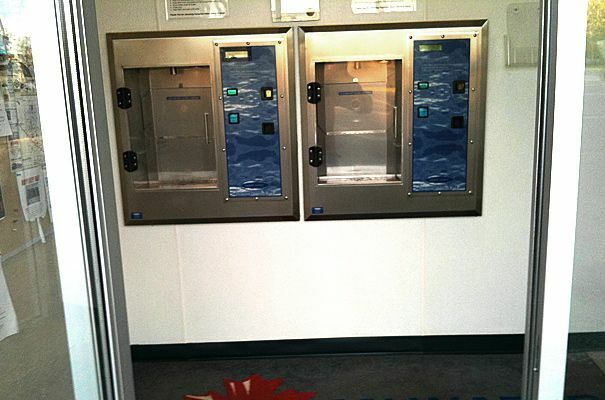 If we cannot find a product we need locally or nationally, we then turn to outside businesses.